This is an original set of these books, not the 1974 re-issue. 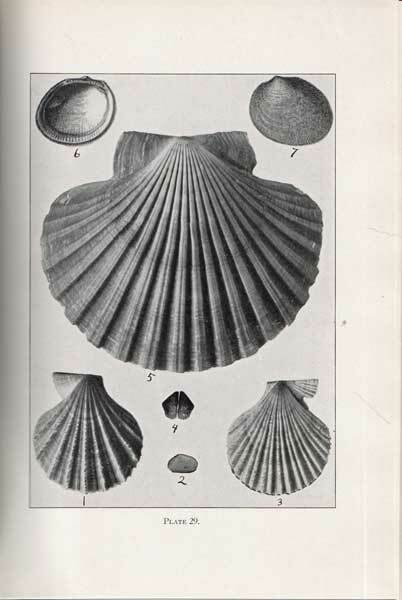 Although there have been many changes in the nomenclature and the systematic placement of these shells, these books remain as a seminal reference source for people that work with and collect these shells. 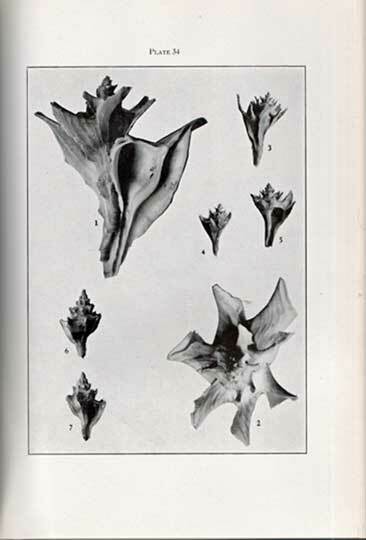 The illustrations are very clear and Oldroyd's descriptions of the shells are precise.Noteworthy too is that Oldroyd was one of only a very few women working in malacology at the time this work was done. 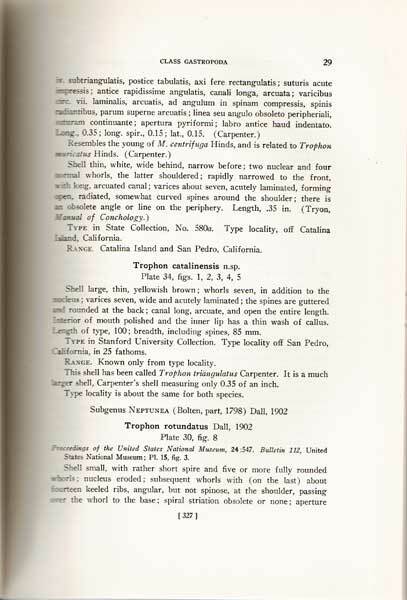 She was the Curator of the Geological Museum at Stanford. 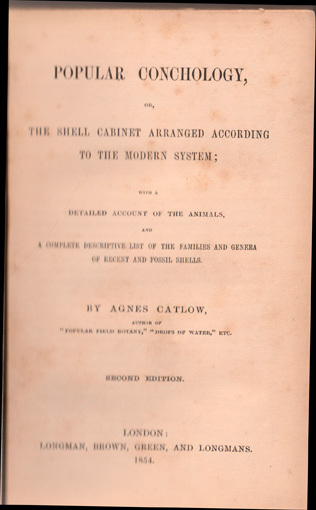 Because the reprint, fifty years after the original date of publication is quite readily available the price of the original edition of these books is far lower than it would ordinarily be here in the USA. The prices for an original set are much higher elsewhere in the world than they are here. This set is in very good condition with some shelf-wear evident on its covers and a few inscriptions of previous owner's names and catalog notations on the front end-paper. 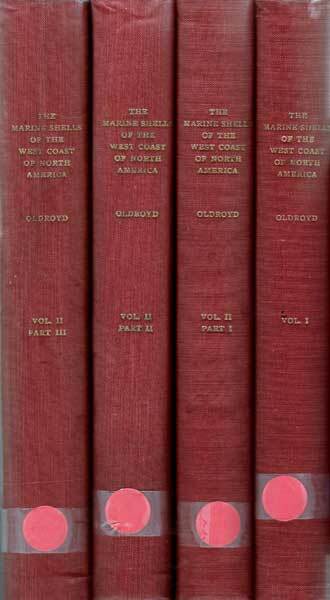 There is a a red circular sticker taped to a lower edge of the spine on each of the covers.